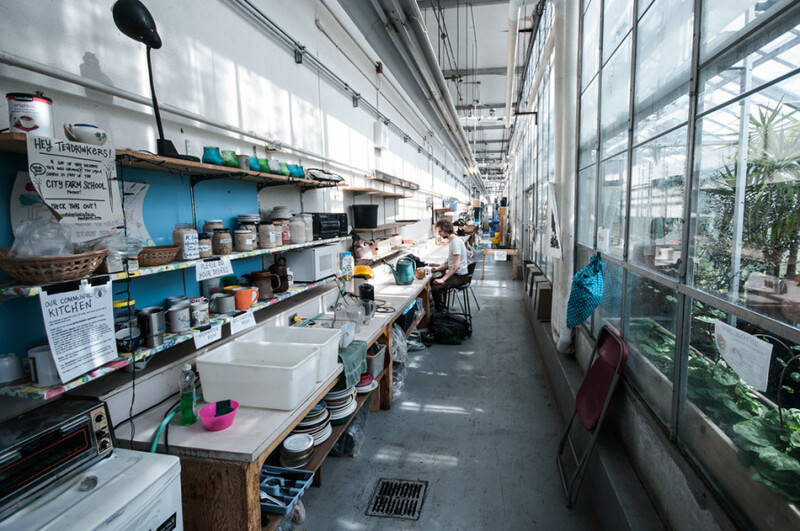 Undergraduate students will be voting on granting the Concordia Greenhouse a 12 cent fee-levy increase in the upcoming Concordia Student Union general elections, from March 28 to 30. The greenhouse is located on the 13th floor of the Hall building on the downtown campus. It is a space where students can study and learn about sustainable horticulture. The increase would double the greenhouse’s fee-levy. During the CSU general elections in March 2013, students voted overwhelmingly in favour to give the greenhouse a 12 cent fee-levy. “There’s actually never been any work done on the infrastructure in its 51-year history, so things are starting to fail,” said Greenhouse Financial Coordinator, Andrea Reichart. Reichart added that a failing ventilation system can make thermostats inaccurate. Plants can become stressed at high temperatures and that can affect their health. Alford added the greenhouse’s program is expanding, and said that they’re well on track to having over 100 events in one semester. In terms of the renovations, Alford said that the greenhouse would split the bill in half with the university. He expected the cost of renovating the ventilation system would be about $40,000, and changing the greenhouse’s enveloppe would cost about $200,000. The group looked at getting a lump sum from the CSU in order to help with the renovations, but said that because the fee-levy increase is about more than just the renovations, that they would need the increase in funding. “We also have more connected educational opportunities with the City Farm School,” Alford said. He added that with a fee-levy increase, the greenhouse would be able to provide more bursaries to those who would like to intern at the City Farm School.